This post may contain affiliate links that pay us when you click on them. Welcome to The Morning Shave. We read a ton of travel articles each day for our personal research and to share the best travel tips and tricks with you. Here are the articles for Thursday, March 21, 2019, that we think you should read. Don’t miss out on any new posts. Join our daily or twice weekly email list for the latest tips, tricks, and travel news. Thinking of getting a new credit card? Leaving your job? Take a vacation! – Although many people might not agree, this is excellent advice. I understand that money might be tight when you’re leaving a job, but once you start the new one it will be a while before it is “safe” to take some time off. You’re the new person who needs to establish your reputation and learn all of the systems. You’ll be putting in long hours and making a name for yourself. Show up to your first day refreshed, relaxed, and all rested up after taking a little “me time” on vacation. 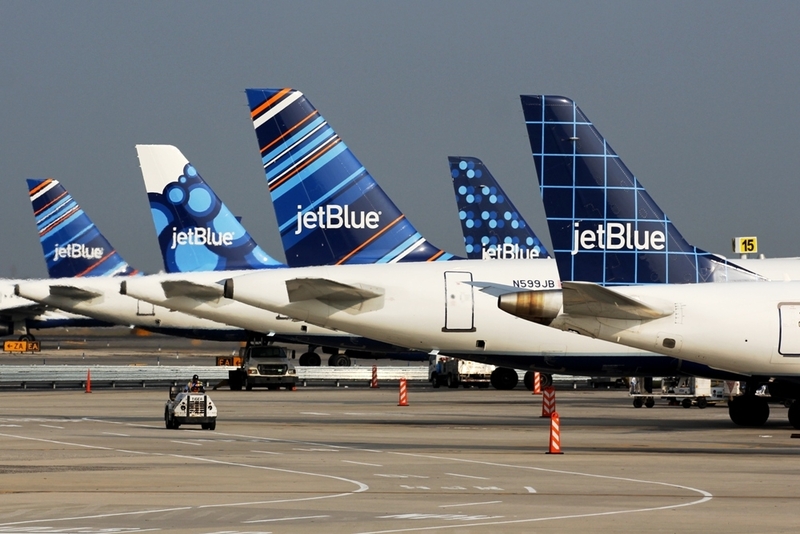 JetBlue’s Spring Sale Available for 2 Days from $44. – Book flights by today for travel through June 13, 2019. Hotel Guests Secretly Filmed (and streamed online) in South Korea. – This is scary for adults, but even worse when you travel with children. When checking into your hotel room, look around and see if anything seems out of place or pointed in a curious direction. Diving Boeing 737-MAX saved by off-duty pilot. – It is hard to understand why Boeing didn’t offer more training related to this “enhancement” of the flight control systems. Thank goodness that this pilot was on board this plane to avert a potential disaster. 29 Quick Money Tricks. – I’m all about quick money hacks that can improve your finances. If you can save or make a few bucks here and there, you’ll be that much closer to your next vacation. And that’s what life is all about… getting closer to your goals without needing to resort to major sacrifices. 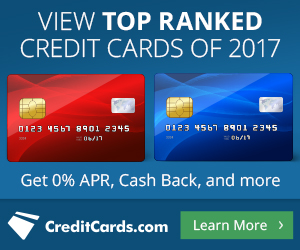 To see the best credit card offers available, go to our credit card marketplace to find your next card. Liked it? Take a second to support Lee Huffman on Patreon! Previous articleHyatt Regency Monterey Earth Day Contest. Win a 2-night stay! Lee grew up loving to travel with his parents. Now he explores the world with his wife, Anna and his two children Timothy and Scarlett. He enjoys being spoiled as a Kimpton Inner Circle Member and taking full advantage of Southwest's Companion Pass. Lee wants to teach his readers how to 'Travel More. Spend Less. Live Better.' using miles, points, tips and tricks. Packing Cubes Work For Both Suitcases And Backpackers! 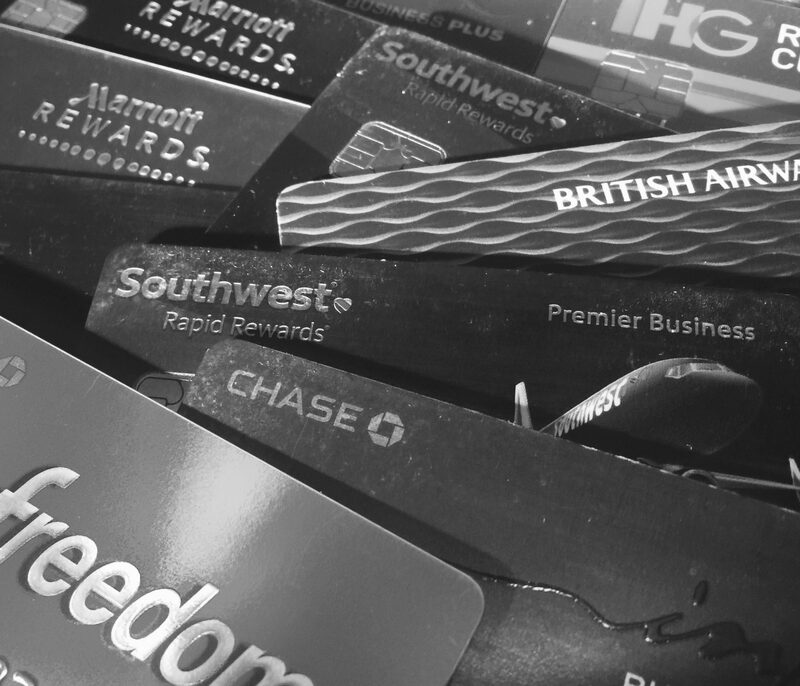 Protect your points from expiring with AwardWallet. 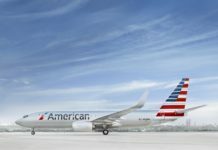 The best tool for managing points and miles.